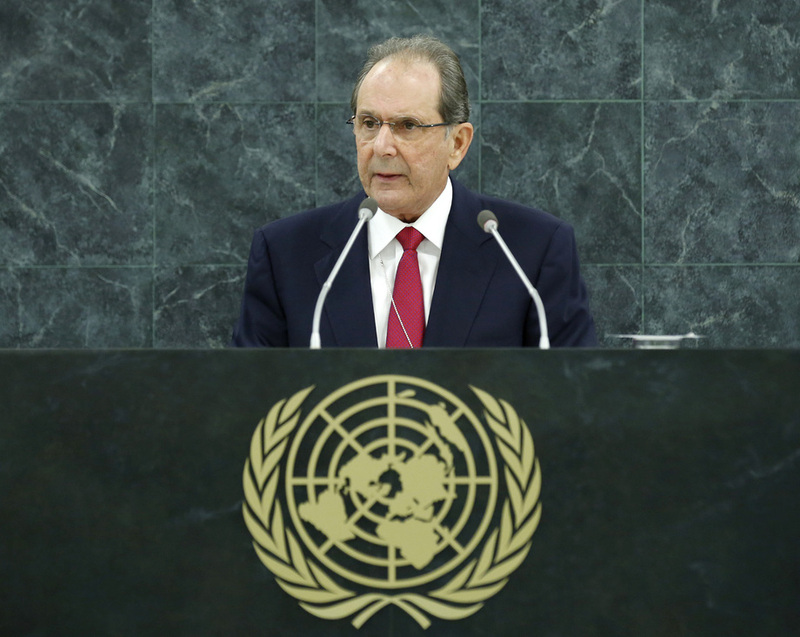 JOSE MANUEL TRULLOS, Vice Minister for Foreign Affairs of the Dominican Republic, said that, while there had not been a world war since the founding of the United Nations, global poverty was a cataclysm as lethal and destructive. “It is a war with millions of casualties, which poses the need for a radical change in the economic paradigm and for the emergence of a new culture, the culture of sustainability,” he said. At the Rio+20 Conference last year, the international community had embarked on a road map with “profound implications”, he said, underlining the urgency of changing a production system that had proven harmful to the economy and a wealth-creation system that had created deep chasms of social inequality and exclusion. He said the Dominican Republic had committed itself to bold, achievable actions and goals by, among other things, putting people at the centre of its policies; implementing a new development model comprising economics, education and electricity; ensuring greater transparency and public participation; and prioritizing small-scale agriculture. While countries had common problems, their economic, social, historical, geographical, and demographic realities were different, and each dimension played a role in how those problems would or would not be addressed and resolved. Highlighting his country’s vulnerability to climate-change-induced natural hazards and efforts to address them, he said universal sustainable development required a new vision and goal on the international stage. Lauding the United Nations’ contributions in pointing the way, he said words and promises now needed to be matched by action in laying the foundations of sustainable development. Although sustainable development may sound like an economic concept, political decisions ultimately would define whether or not the goals would be achieved.